At a rally in Gujranwala in Pakistan's Punjab, Jamaat-ud-Dawa second in command Abdur Rehman Makki spoke about to the terror attack on the CRPF convoy in Pampore, Kashmir on 25 June, saying "do sheron ne gidaron ke convoy ko gher liya (two lions surrounded the convoy of jackals)". He urged Pakistanis to join the JuD and "wage a war against India". A video of the rally was uploaded on Sunday, the day after the Pampore attack in which eight CRPF personnel were killed and 22 injured, says The Indian Express. 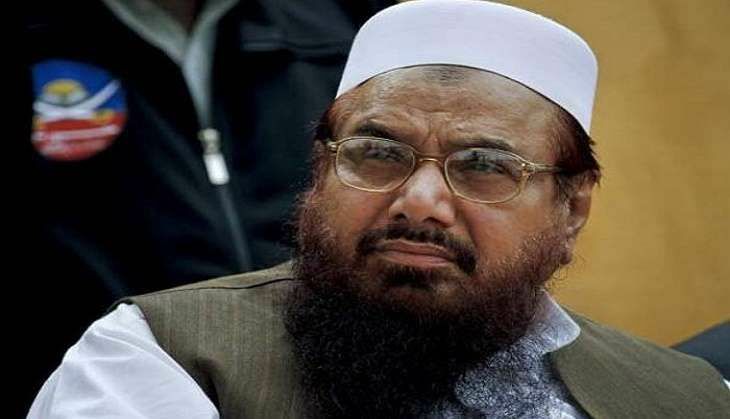 Makki is the brother-in-law of Hafiz Saeed, head of the JuD, the charitable front of the terrorist organisation Lashkar-e-Taiba. The LeT had claimed responsibility for the Pampore attack. Saeed had planned the 2008 Mumbai attacks and has a bounty of US $10 million on his head. Saeed also addressed the rally, and said: "when (Prime Minister Narendra) Modi was signing agreements in Washington, the Srinagar-based XVI Corps commander General Hooda (Northern Army Commander Lt Gen D S Hooda) was saying they have lost the war in Kashmir". Earlier, on Friday, addressing JuD workers in Sialkot, Saeed had said that the JuD planned a jihad against India over shared river resources. He said: "We are going to wage jihad (war) against India to get our rivers freed."